In May, dance as you like! 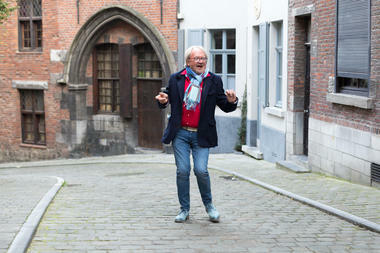 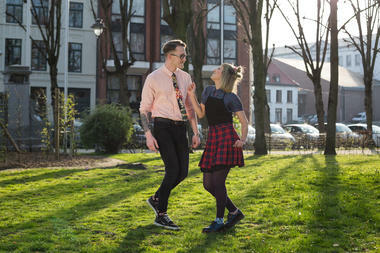 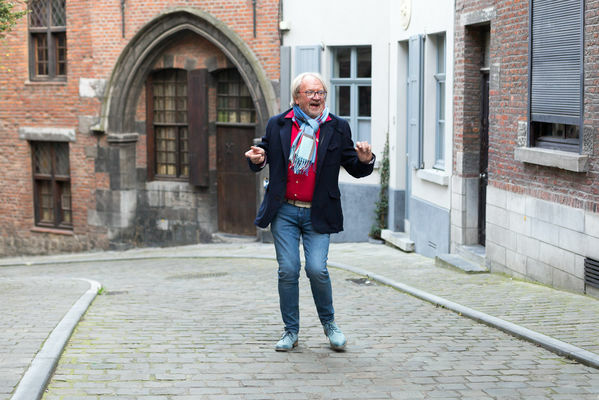 In courtyards and secret gardens, squares and museums, for a weekend, Mons will make the city and all the Montois dance. 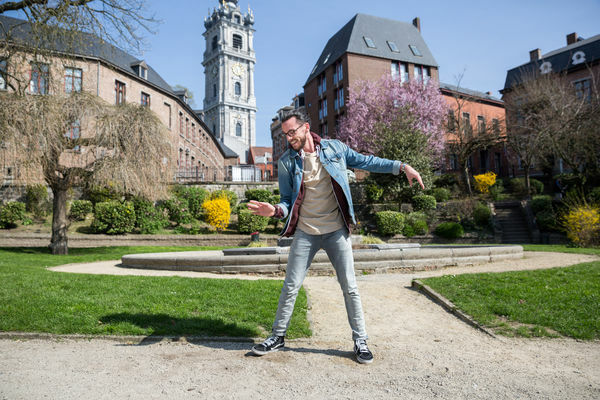 International shows and small intimate gems, workshops, circuits, folkloric brunch and festive moments... From tango to the contemporary dance, break dance to soul, all styles and backgrounds for an unmissable event.